Egypt will nearly double its liquefied natural gas export capacity to 2 billion cubic feet per day by the end of 2019, and also plans to collaborate with Saudi Arabia in exploring hydrocarbon reserves in the Red Sea, reports the Abu Dhabi-based The National. Almost 1,500 miles from Moscow, the tiny port of Sabetta nestles in a desolate Russian Arctic peninsula. A former outpost for Soviet geologists, it’s now the site of Russia’s most ambitious liquefied natural gas project, operated by a company that only entered the market just over a year ago. Several times a week, a giant tanker leaves this remote place carrying the super-chilled fuel to buyers in Europe and Asia. It’s not the only LNG plant beyond the Arctic Circle, but it’s by far the largest. Novatek PJSC, the main shareholder of the Yamal LNG plant, says plans for further projects will transform Russia into one of the biggest exporters of the fuel within a decade, Bloomberg reports. Japan’s JERA, the world’s top buyer of liquefied natural gas, on Tuesday said it had signed an agreement with a Mitsubishi Corp unit to buy up to 16 cargoes, or 1.2 million tonnes per annum (mtpa), of LNG from the LNG Canada project, Reuters reports. 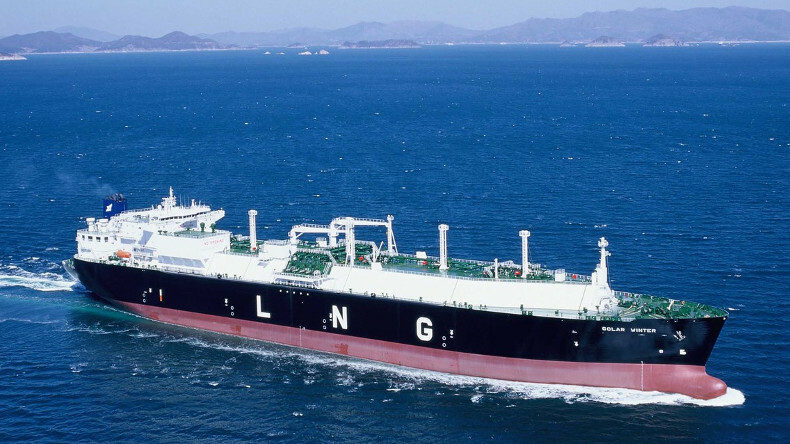 China’s Hudong-Zhonghua shipyard and classification society DNV GL have agreed a joint development project for a new 270,000 cubic meter LNG carrier – the largest ever ship of this type, Maritime Executive reports. The world’s largest oil company is moving into the world of liquefied natural gas, offering to supply Pakistan with cargoes of the fuel even though it doesn’t produce any, according to a Pakistan government official.